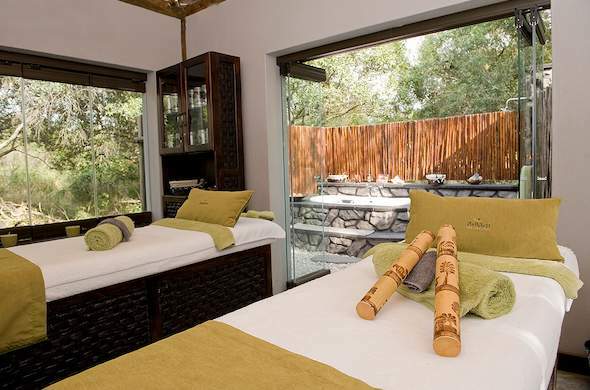 These Spa and Wellness Packages in the private Sabi Sands Game Reserve combine a wildlife and wellness experience to provide a complete luxury South African Safari where the Big Five and rejuvenation, relaxation and revitalisation are the key elements. Opulent Safari Retreat This Spa and Wellness Package offers the perfect place to refresh your senses as you indulge in a range of relaxing spa treatments. Using Africology, 'Healing Essence of Africa' products the spa allows you to restore your health whilst enjoying the spectacular wildlife, service and hospitality on your luxury South African safari. Original Sabi Safari This wellness safari allows you to combine a wildlife and wellness experience for a rejuvenating luxury South African safari. Using the Africology range of products this experience promises to reflect Africa's untamed energy and majesty through enriching extracts from indigenous plants such as the Marula tree and Rooibos. Luxury Sabi Safari Sabi Sands Game Reserve. Here you can refresh your senses and renew your energy through any one of a range of spa treatments. There is nothing like a pampering treatment after the drama's of a game drive and for extra body wellness a gym provides exercise close to nature. 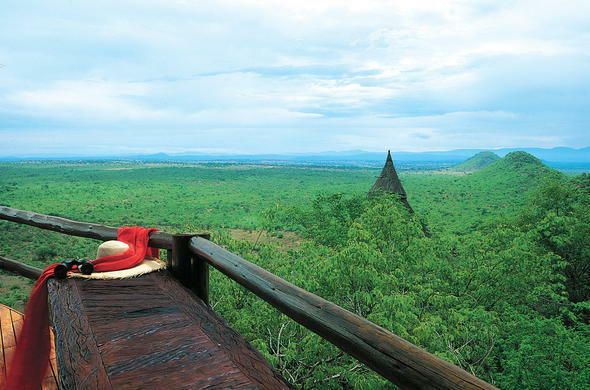 Six Star Safari spa and wellness package provides the ultimate in wildlife and pampering with a range of treatments and a fully equipped gym and a unique spa view over the vast African bush. Rejuvenation, relaxation and revitalisation, are the keys to this spa experience with the added option of having it all from your room.